The Thredbo Valley Track is a long distance wilderness trail through the back country of the Snowy Mountains. 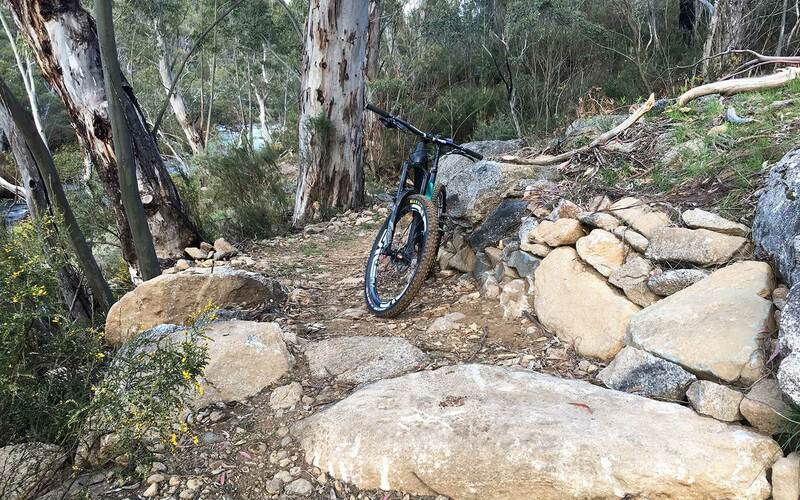 This complicated construction project has been delivered by Dirt Art across multiple seasons. 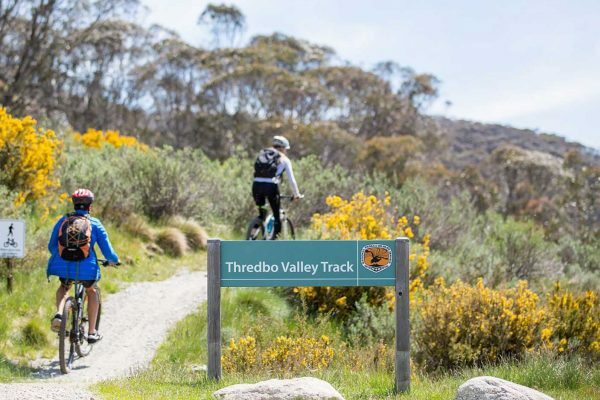 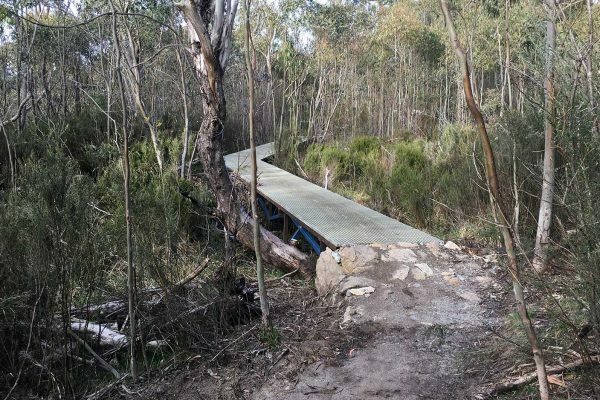 The iconic, wilderness trail provides Australia’s longest mountain bike descent when connected with Thredbo Resort’s All Mountain Trail. 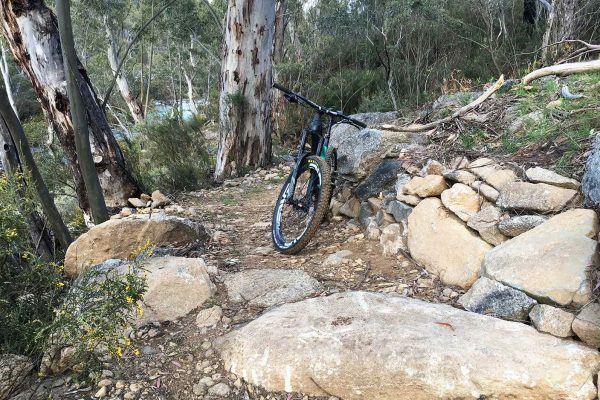 We are a team of specialist consultants, designers and construction experts dedicated to the design, construction and management of innovative and sustainable mountain bike trails and facilities. 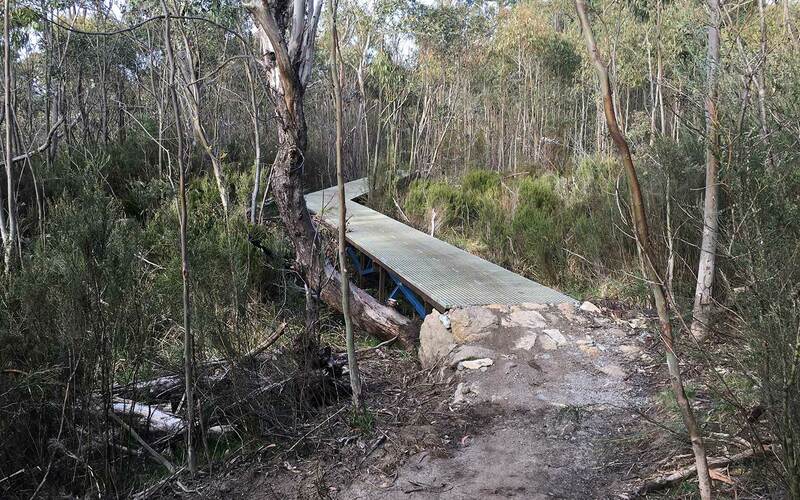 We produce fresh and exciting trail concepts based upon proven construction technologies.